The machine is designed for producing packages from thermoplastic foil. 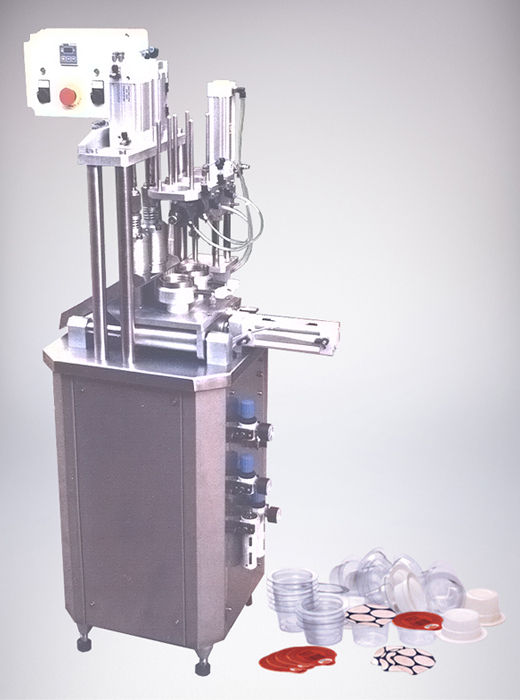 Machine works with pneumatic operation and automatic control. Automatic regime with periodically supply of thermoplastic sheets.